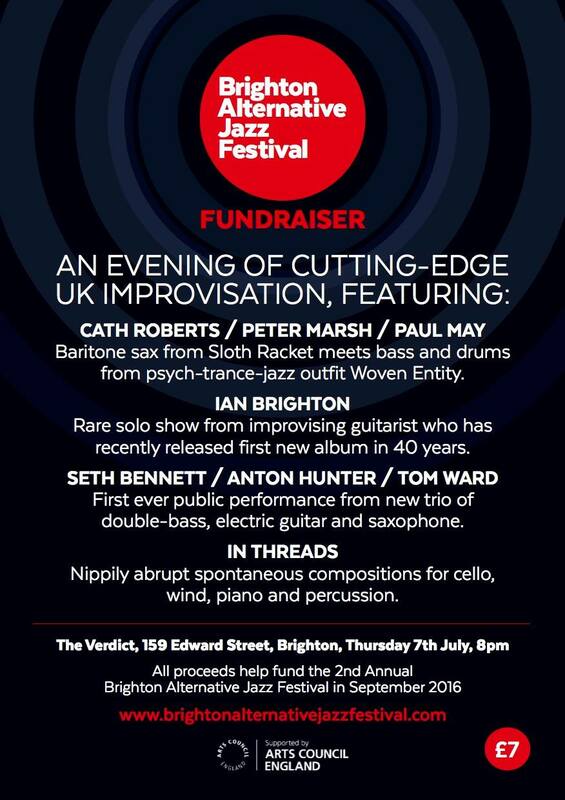 I’m playing at this ace-looking benefit gig in July, raising money for the second edition of Daniel Spicer’s excellent Brighton Alternative Jazz Festival. Looking forward to collaborating with the guys from Woven Entity! 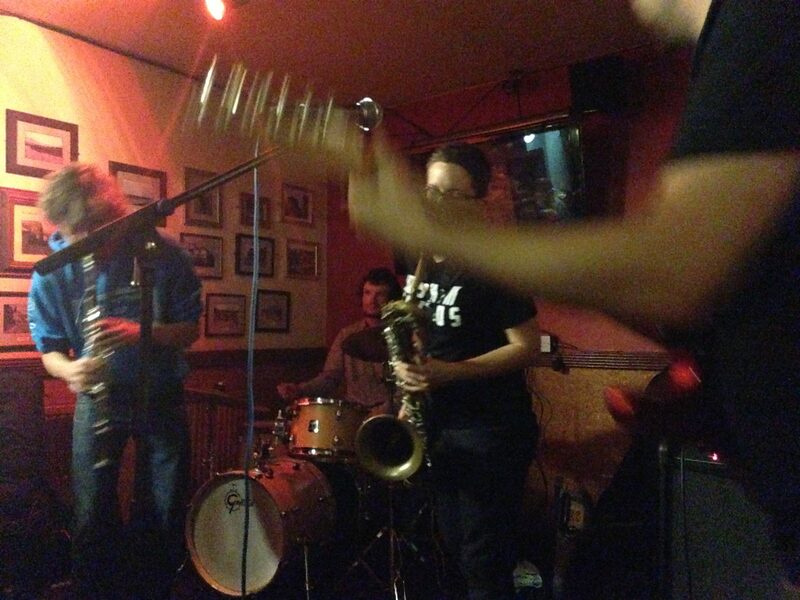 Tom, Anton and Seth are also playing in a trio for the first time. This entry was posted in Flyers and posters, Gigging on May 26, 2016 by cath.